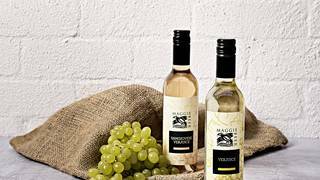 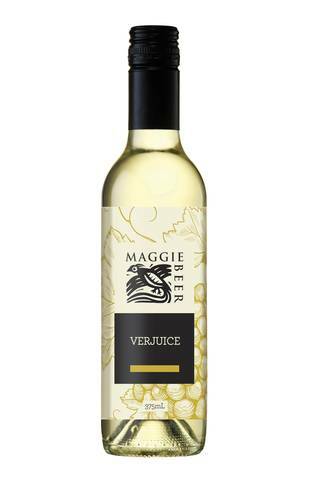 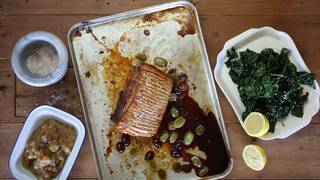 Maggie was the first in the world to produce Verjuice commercially. 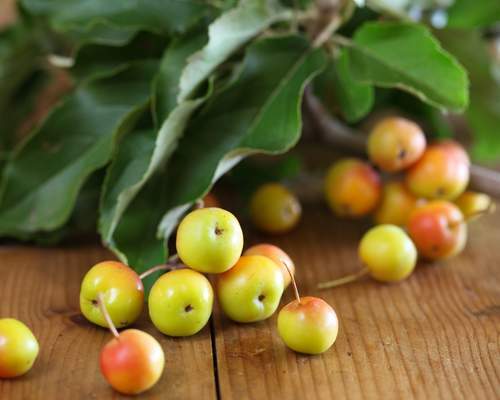 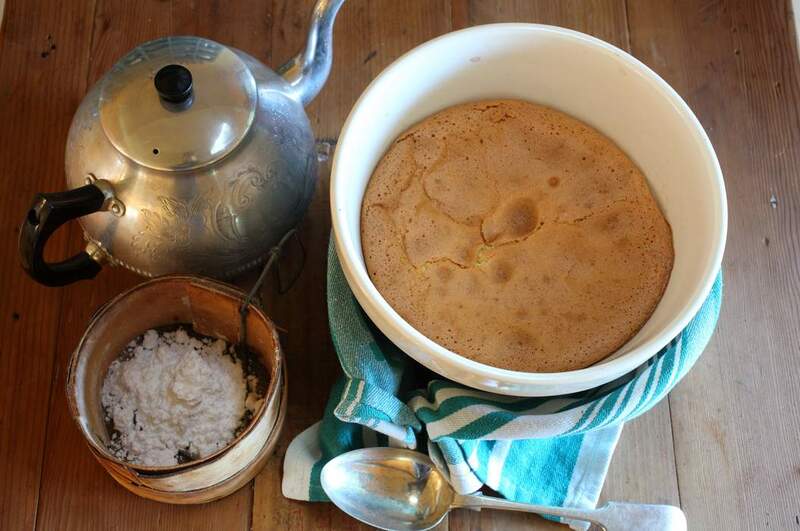 Made from the juice of unfermented grapes, use it as a gentle acidulant wherever you might find lemon juice or vinegar too tart - which means whenever you want the gentlest bite of flavour. 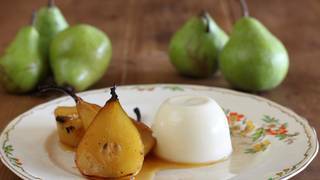 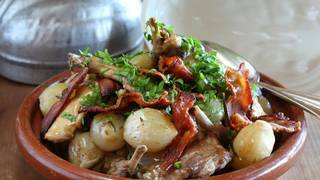 Use in salad dressings, deglazing the pan when cooking fish and chicken or poaching dried fruit to serve with a glossy dollop of mascarpone.